Tencent's success in China cannot be easily exported to other markets, say analysts. 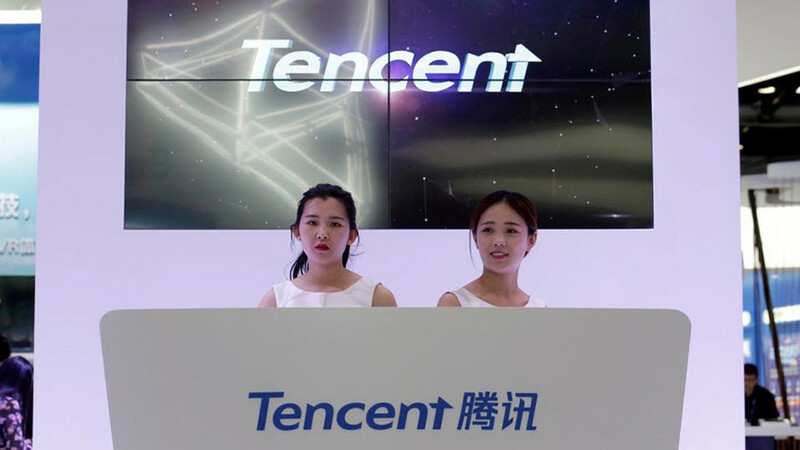 China's biggest social network and gaming firm Tencent Holdings, which last week reported forecast-beating quarterly results, is close to making Malaysia the first foreign country to roll out its WeChat ecosystem, an executive told Reuters. Tencent has made a "breakthrough" in gaining an e-payment licence in Malaysia for local transactions, and plans a launch early next year, senior vice-president SY Lau said in an interview. The move pits Shenzhen-based Tencent against rival Alibaba Group as they scramble for new growth opportunities outside China. Tencent on Tuesday became the first Asian firm to enter the club of companies with a market value of more than $500 billion, surpassing that of Facebook. Tencent is "not in a hurry" to speed up its overseas expansion or increase the monetisation rate of its digital assets, Lau said. WeChat, with an open platform of mini-programs, was a key revenue contributor for Tencent in the third quarter. Social and other advertising revenue rose 63%, while payment and cloud helped "other business" post a 143% jump. "Honour of Kings", Tencent's top-grossing battle game that led an 84% increase in quarterly smartphone gaming revenue, also owes its success to the network help of WeChat, and is expected to find it tougher to crack Western markets, analysts say. Tencent this month delayed the launch of the game's US edition, "Arena of Valour", to next year to "further polish additional gameplay and social features". "What we're aiming to create is 'super IPs' [intellectual property] that leverage our different businesses from upstream to downstream," Lau said, citing Disneyland and the James Bond movies as successful practices in the West. A big business for Tencent's recently listed publishing arm, China Literature, is to sell its popular novels and have them turned into dramas and video games by Tencent's other business lines. Company president Martin Lau - no relation to SY Lau - said during an earnings call last week that Tencent would keep investing in digital content, especially online video, to draw more time from more paying customers. Overseas acquisitions will remain a key way of enhancing Tencent's global access and competitiveness, SY Lau said. Independent technology analyst Richard Windsor said Tencent's 2016 acquisition of Supercell gave it a strong position in gaming, while the move to buy a stake in social media firm Snapchat is another piece in the jigsaw. Tencent has struggled to monetise its dominance over the Chinese digital life, he said, adding that's why he sees more upside in Tencent's market valuation, and prefers it to Alibaba.